Providing quality plumbing solutions. If you’re looking for a plumber, you’ve come to the right place. 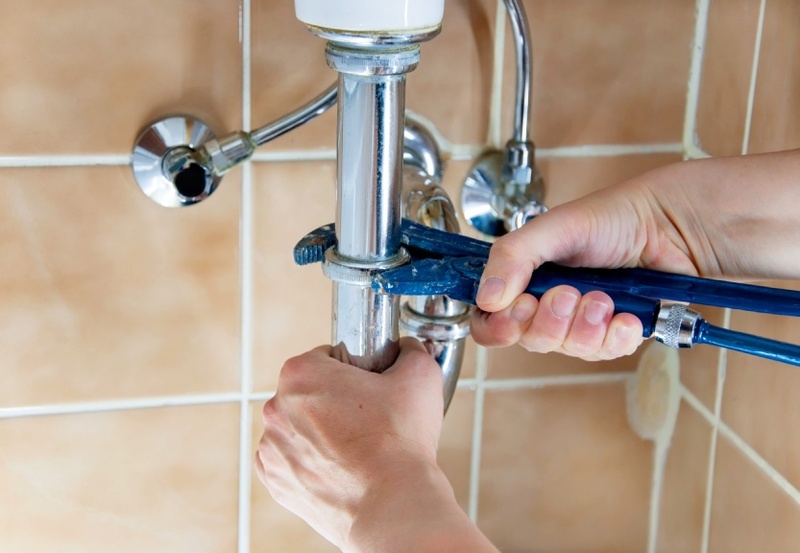 With years of experience in the plumbing industry, we are dedicated to providing our customers with the highest quality plumbing repairs at a competitive price. 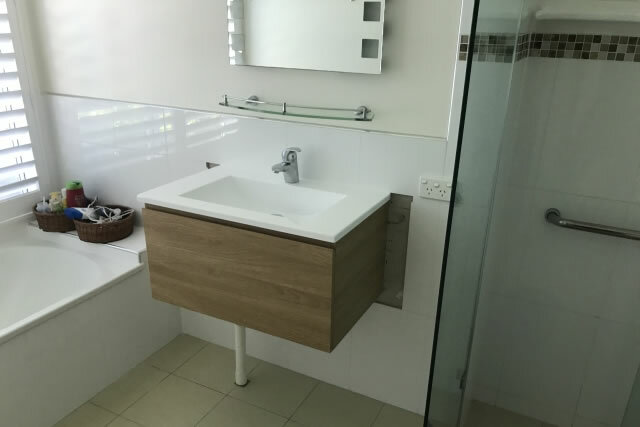 When you’re in need of a quality plumber in Upper Kedron, Evermore Plumbing & Gas are ready to help. Our fully certified team of licensed professionals have the tools and the knowledge to tackle any plumbing or gas issues in and around your home or business premises. 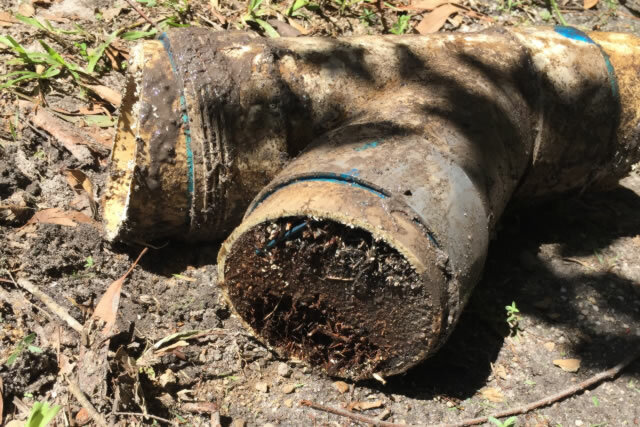 With our knowledge dealing with specific plumbing issues in the Upper Kedron area, we have a working familiarity with commonly occurring issues in local homes and businesses, as well as the best solutions to resolve them quickly. We can take on projects both big and small, and we have the tools and experience to get your home or business operating at top efficiency as quickly as possible. Evermore Plumbing & Gas pride themselves on providing the highest standard of service to all customers with a primary focus on general residential and commercial maintenance. We strive to exceed expectations by performing all works to the highest standard of workmanship in an honest, friendly manner. 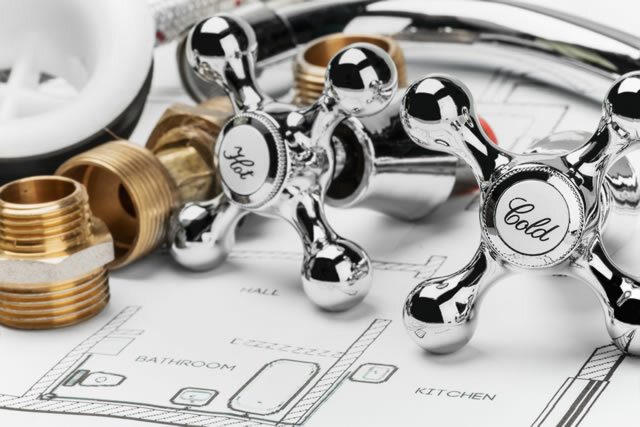 We understand that plumbing issues can come up at inconvenient times, which is why we make it our mission to be available at any hour of the day. We are experts in both residential and commercial plumbing emergencies and specialise in sewer repair and replacement, blocked drains, hot water services, leak detection, backflow testing & prevention. If you’re concerned about pricing and project details, we get it! Evermore Plumbing offers FREE quote to help ease your mind. A huge thank you to Damo from Evermore Plumbing and Gas! Your service is impeccable and I am so grateful for how quickly you were able to replace our hot water system!!! Today we found ourselves with a leaking pipe which caused flooding.We called EVERMORE PLUMBING to come out to sort out our problem.The service we received was outstanding Damien called us straight way prioritised us so that the water didn't cause too much damage.He was very friendly and fixed our problem.I would not hesitate to recommend this local business.Excellent customer service with a smile.Thanks Damien we really appreciated your workman ship and service today.